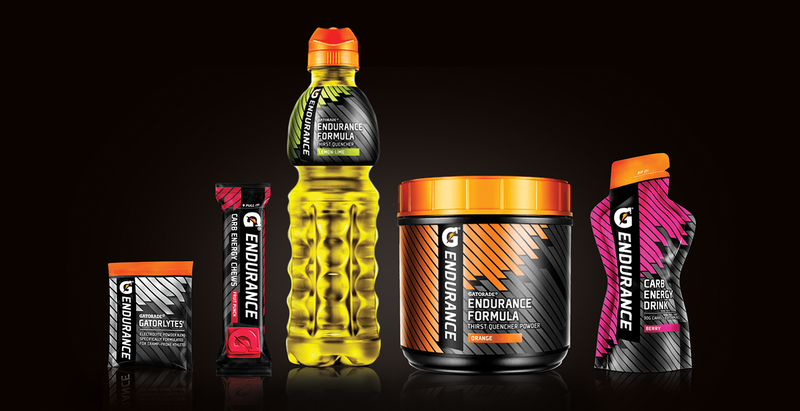 Defining a category doesn’t happen overnight. 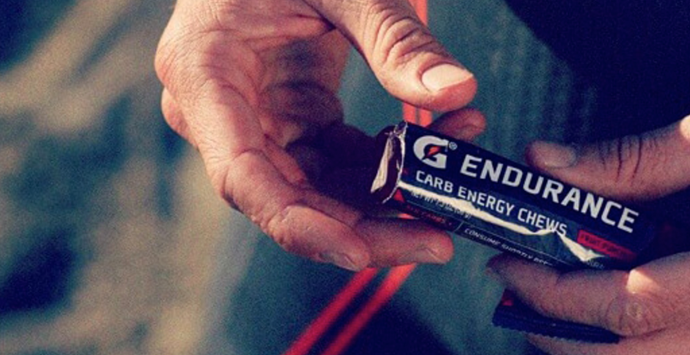 It takes sweat, strategy and players committed to EXECUTING THE GAME PLAN. 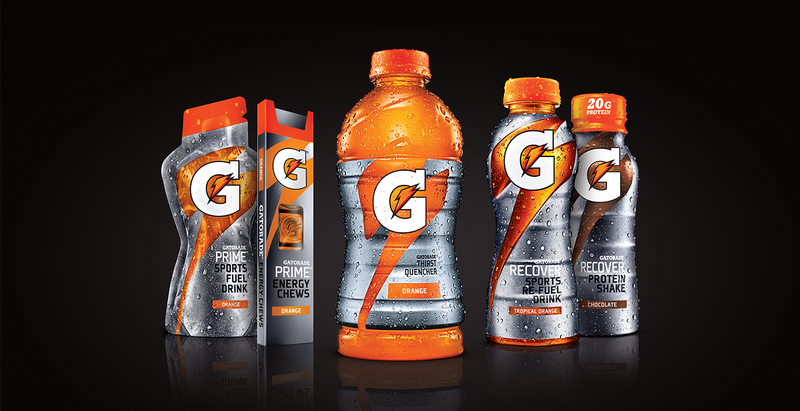 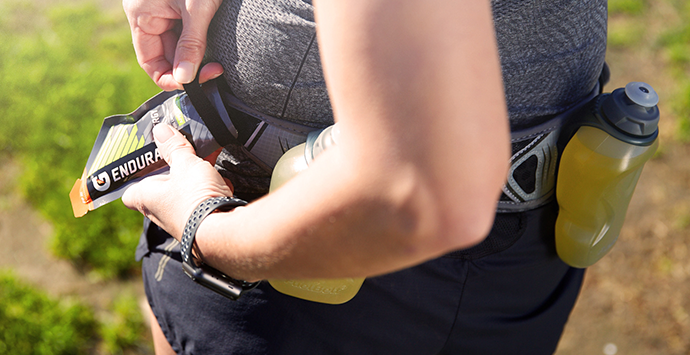 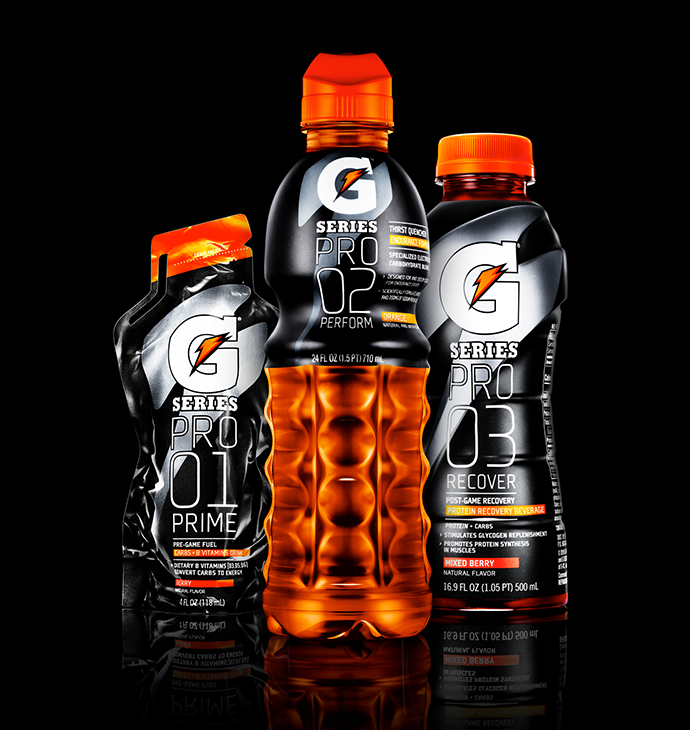 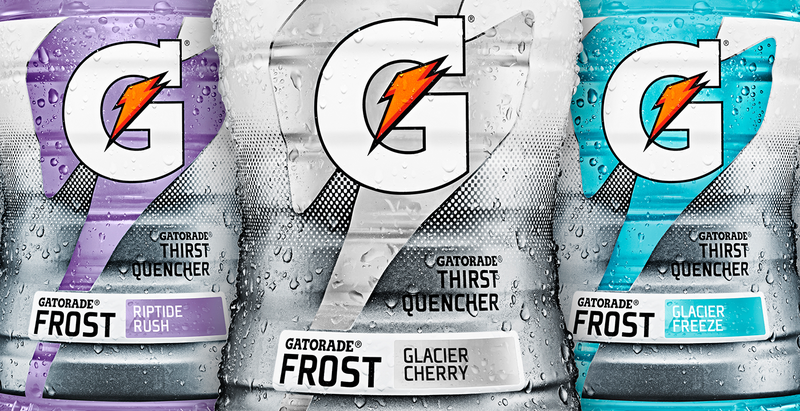 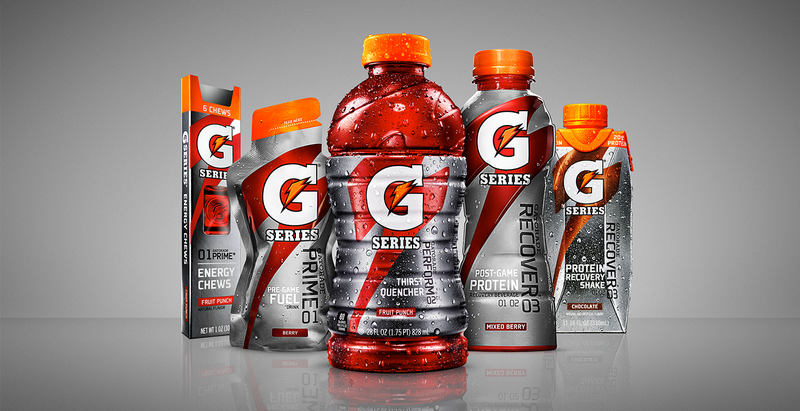 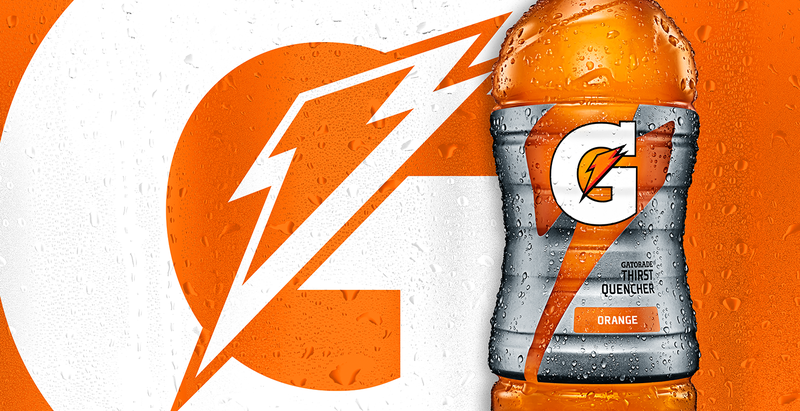 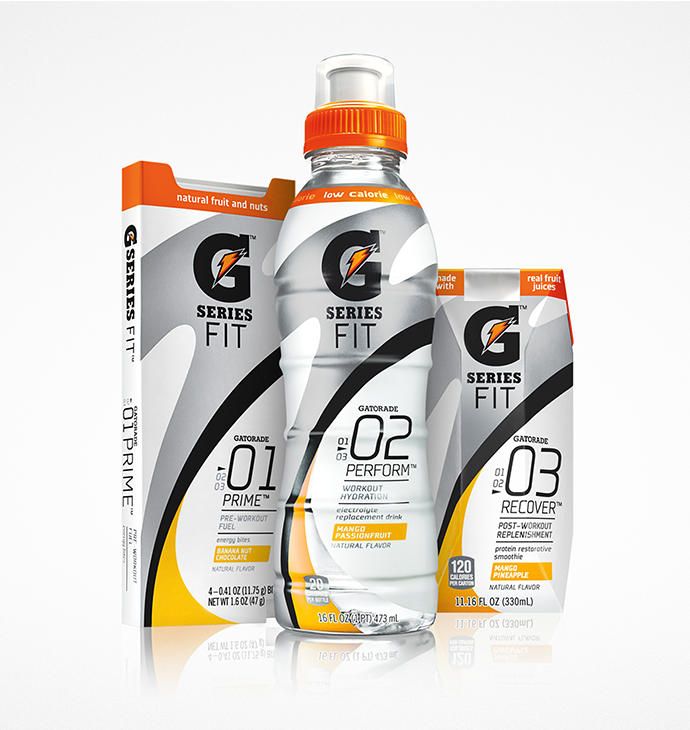 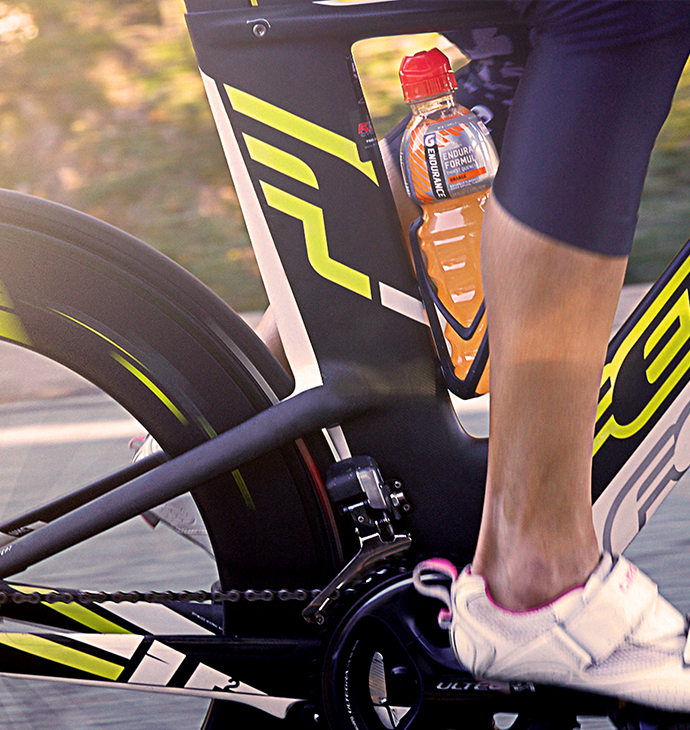 Over the course of our nearly decade-long partnership with Gatorade, we’ve continually helped REIMAGINE and REINVIGORATE the future of G across athlete segments, needs and channels.